Why Choose Our NightClub/Bar Cleaning Service? When the music is stops is when we begin. After a night full of happy customers and wild times, your nightclub or bar can look like a mess but there’s no time to waste. You’re already planning for the next night. Spilled drinks, messy floors, and more have destroyed the presentation of your nightclub. The energetic atmosphere and clean presentation of a nightclub is a major part of the attraction, directing people to your club. Green Clean Commercial Cleaning provides the maintenance and perseverance to restore the glamour and allure of your club. You will be provided with the highest quality of service with us. What We Areas Do We Clean? 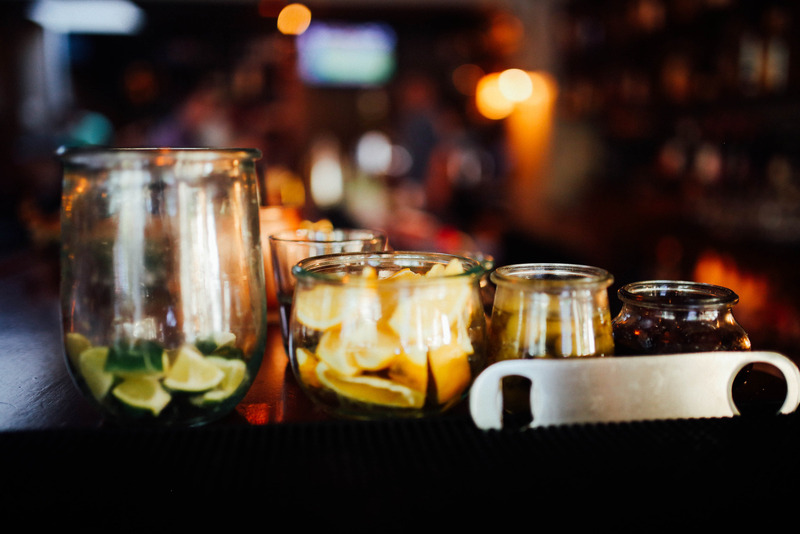 We sanitize your bar area with organic cleaning solutions. Superior cleaning solutions to impress guests. We ensure a safe and clean bathroom for your guests. 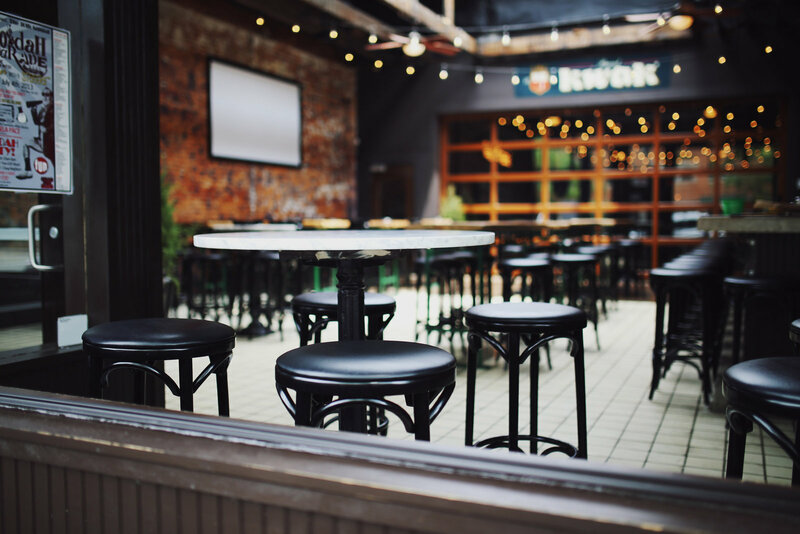 When you sign up for a our Bar/Nightclub Cleaning contract, you no longer need to worry about booking cleaners or staffing the cleaning crew. By outsourcing your daily, weekly or monthly cleaning, you free up valuable time and employees for other tasks better suited to their skills. Experience and hire Green Clean Commercial Cleaning Today.